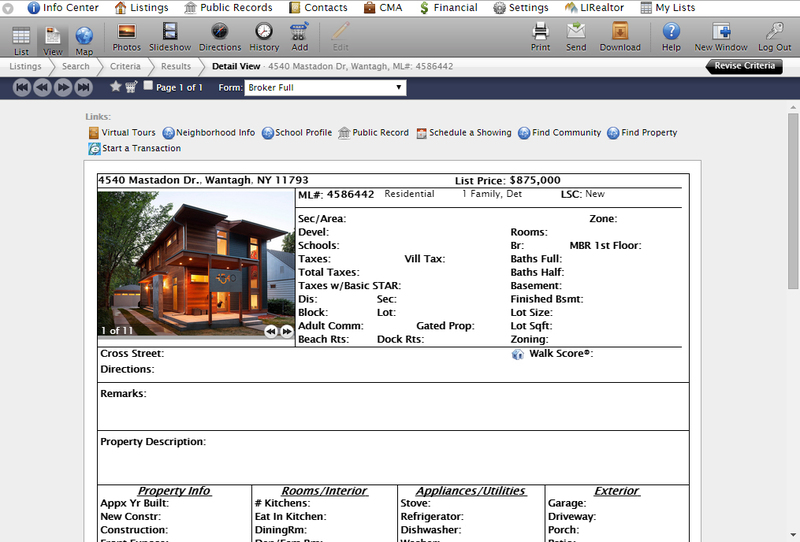 Start off by hovering or clicking on the Listings menu on the Home Screen. From the list of options, select Add/Edit. Once taken to the Add/Edit Section, select ShowingTime from the list of sub options. Choose All listings belonging to you from the authentication choices. Click on the Continue button on the bottom of the screen. You should now be authenticated into the ShowingTime system from within your MLS. 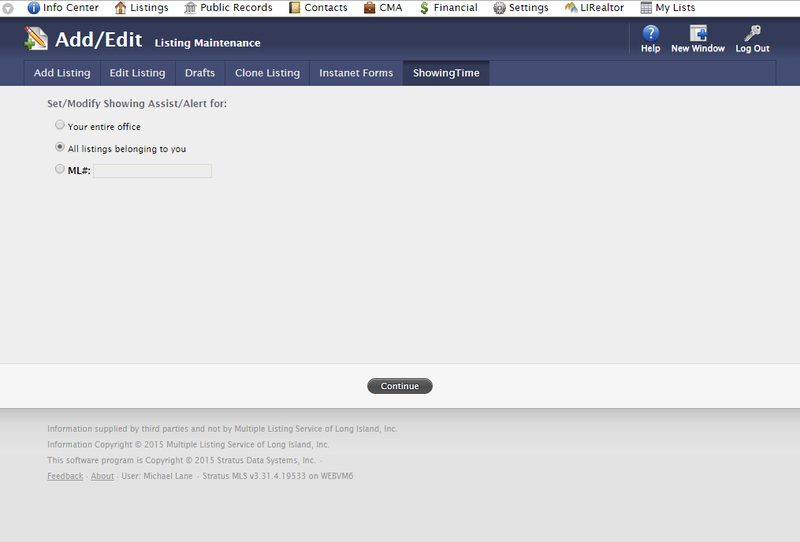 We recommend that you start off by updating your Profile, your Showing Instructions, and lastly your Feedback settings. From the list of options, select Search to find the listing that you would like to schedule an appointment on. From the Detail View, click on the Schedule a Showing button under the Links section.